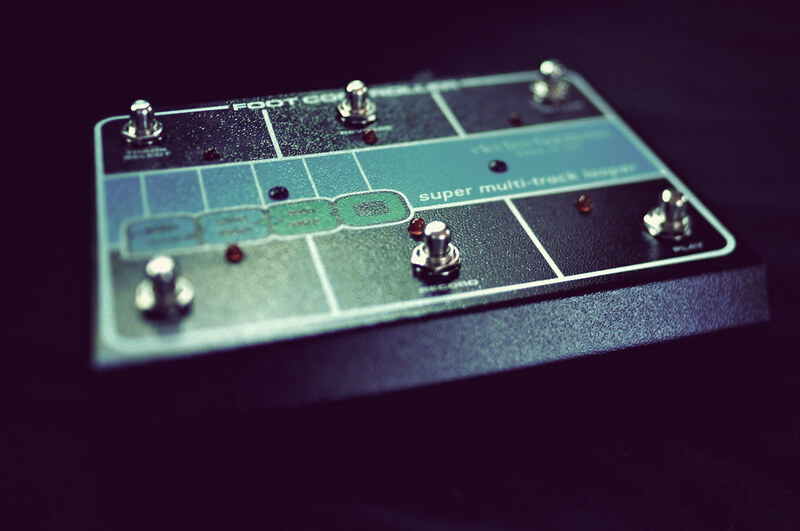 in creating quiet/subtle sound works there are many times one can run into the problem of stage volume not masking the sound of foot-switches, which can take away from a work. 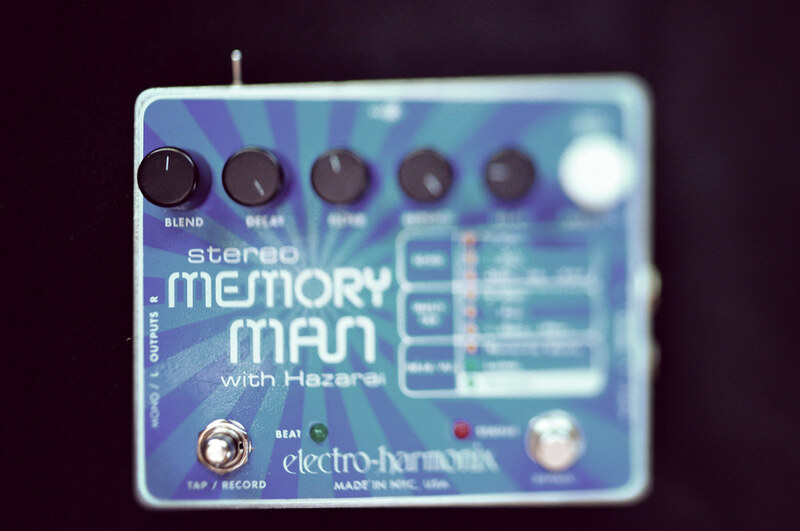 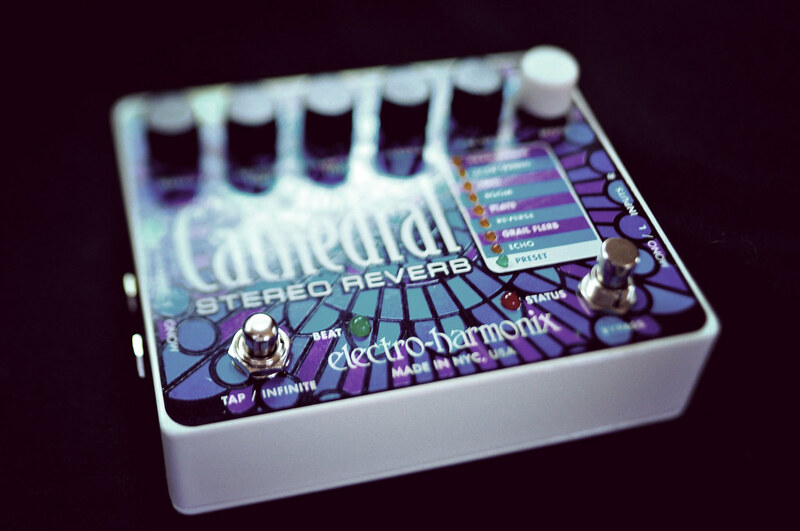 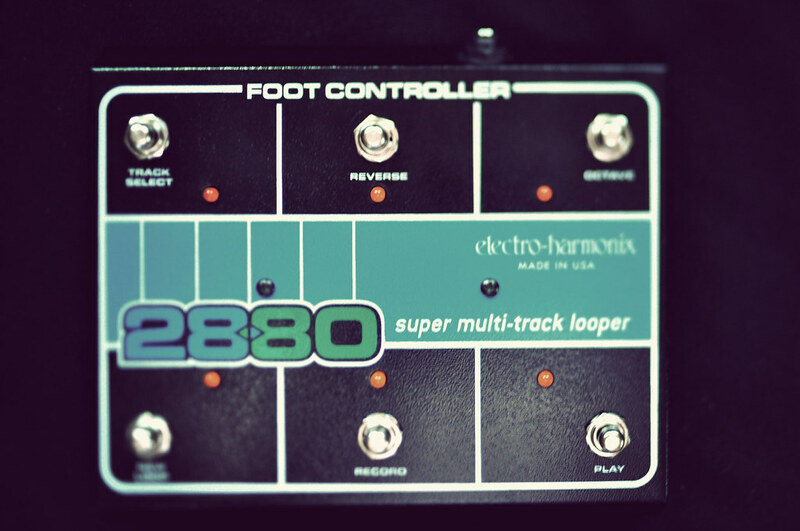 to minimize the noise of switch clicks, i modified a selection of my electro-harmonix pedals (2880 foot controller, stereo memory man with hazarai, cathedral reverb) by installing momentary click-less soft-switches when possible. 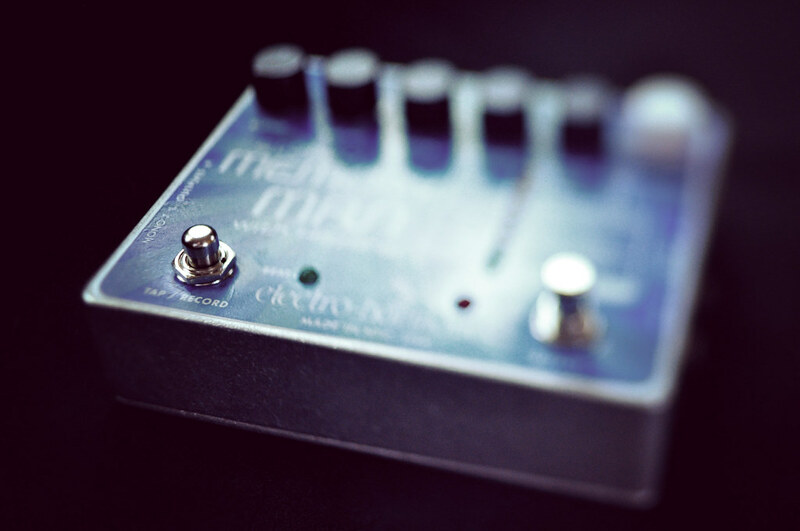 this modification is an easy drop-in replacement and would be beneficial to anyone using these pedals who desires a lower noise level for recording or live situations. 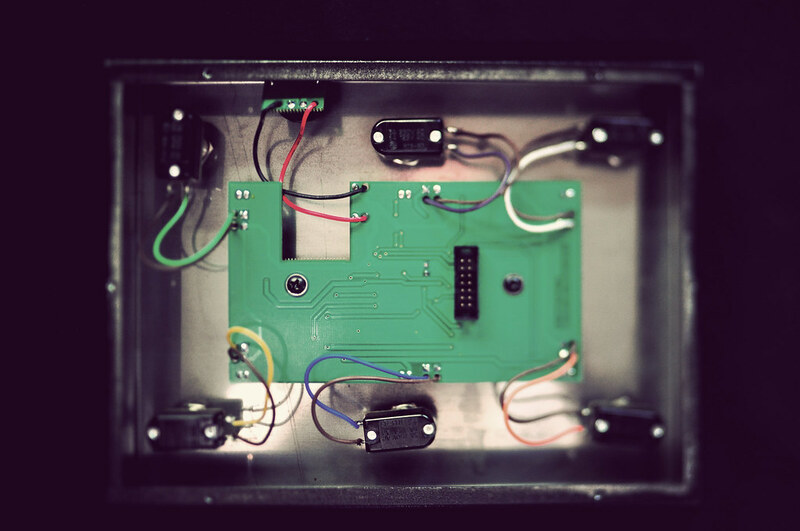 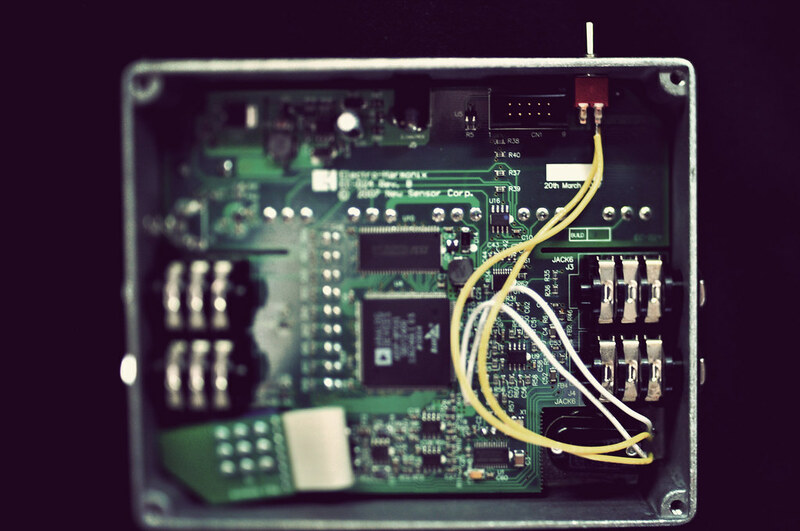 i’m interested in cusack’s tbs2 for replacing noisy 3pdt on/off switches next.